Kevin Grubb is a nationally recognized expert in career services in higher education with expertise in the impact of new technology and social media on job searching and recruiting. 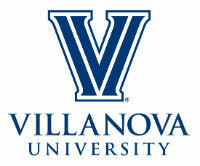 He currently leads the Career Center at Villanova University where he is the office's Executive Director. 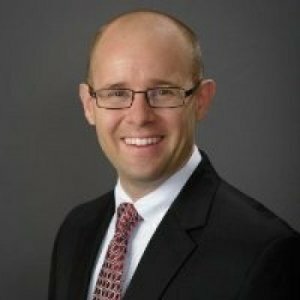 Grubb also serves as Assistant Vice Provost for Professional Development at the University, overseeing career education and relationships with recruiting employers across the University. Grubb is a sought-after speaker at conferences, events and in media—sharing his expertise on career services, technology and innovation, professional development and the impact of social media on job searching. He teaches courses at Villanova on professional development and also provides leadership for other instructors on class content and delivery. National Association of Colleges & Employers (NACE) "Rising Star"
Recognized as a “Rising Star” by the American College Personnel Association (ACPA) in 2014. In the old days, looking for a job meant polishing your resume and drafting an attention-getting cover letter. Now, with the increasing use of social media sites like Facebook, LinkedIn and even Twitter, job hunters have lots of new tools to use. 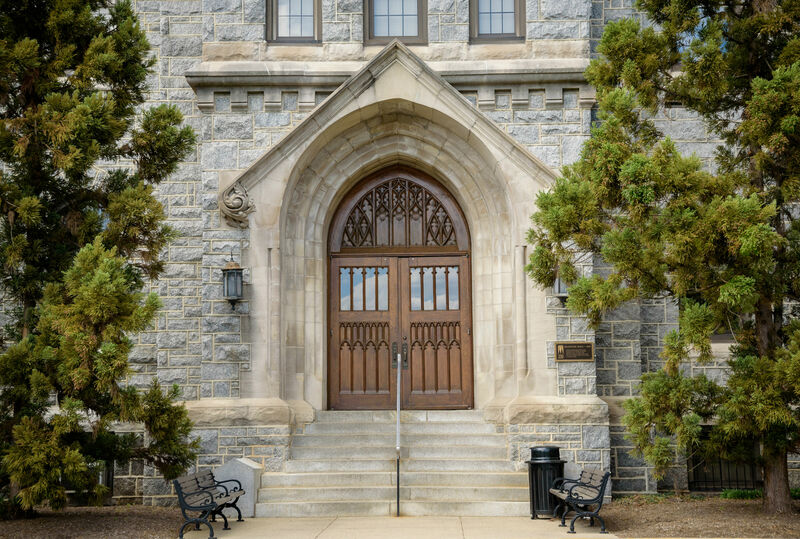 Kevin Grubb, assistant director at Villanova University's Career Services Center, says students should avoid using ellipses in chat conversations and tweets. Occasional exclamation marks are fine, he says, but students should keep them to a minimum.